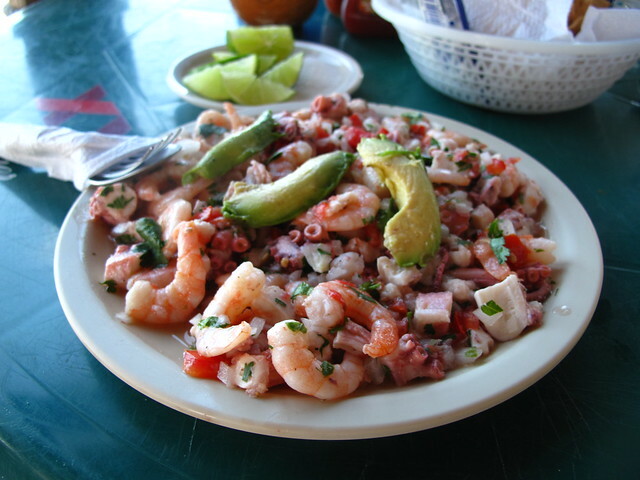 Sunny days in Cancun with ceviche and margaritas. For the first time in my life, sunglasses are a necessity – I would go blind otherwise. 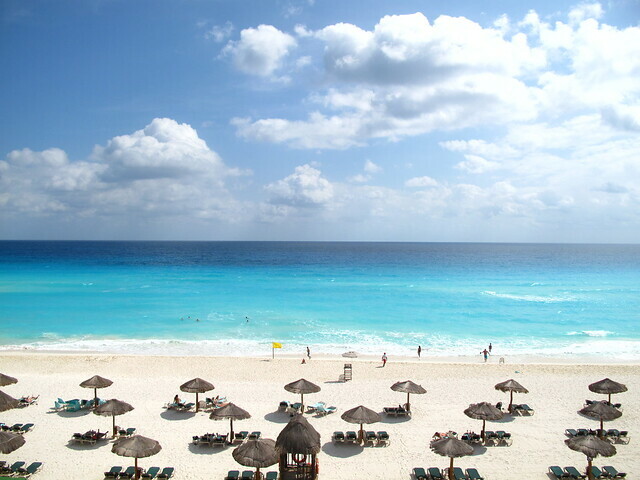 Mel – Yeah, lots of lovely beaches on the Yucatán Peninsula ! Didn’t know there’s Nobu in HK and that they serve Mexican food too ? will def not go back again! Mel – Ack ! Sounds overrated.